The IARC Security Operations Center (SOC) performs 24x7x365 enterprise-wide security monitoring of all traffic passing through NNSA classified and unclassified networks. The center provides intrusion detection and event forensics. The IARC also serves as the Computer Network Defense Service Provider (CNDSP) for DOE and NNSA networks connecting to the Department of Defense (DoD) SIPRNet. 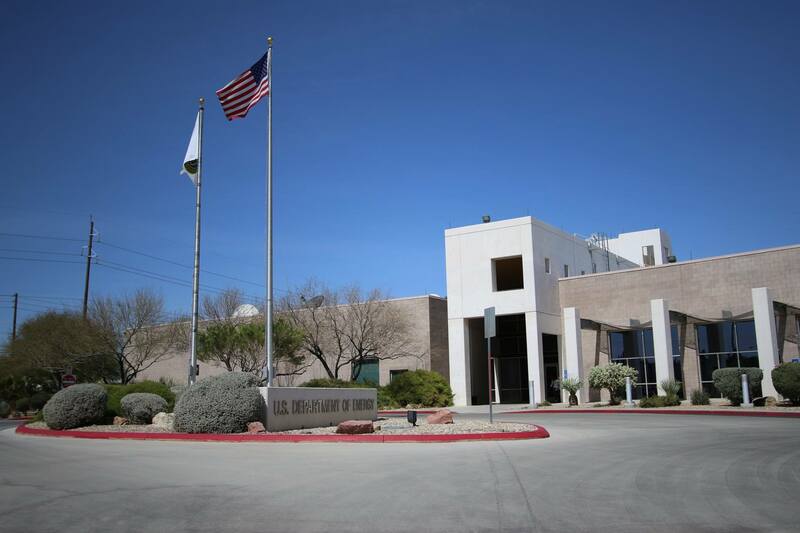 In anticipation of NNSA’s IARC (Information Assurance Response Center) moving their operations into the Nevada Field Office in Las Vegas, electrical and data cable upgrades were performed. This project encompassed 3 floors, a data center and over 60 workstations and conference rooms. Each workstation received 6 CAT6 drops and 6 fiber optics drops. Fiber backbone and VoIP backbone was installed from the data center to various communication closets throughout the 3 floors.